Susan Heim on Parenting: A Swiss Colony Giveaway to Celebrate the New Christmas Catalog! A Swiss Colony Giveaway to Celebrate the New Christmas Catalog! Product description: Nature’s abundant gifts come through deliciously in these blueberry, raspberry and peach fruit-filling Petits Fours. 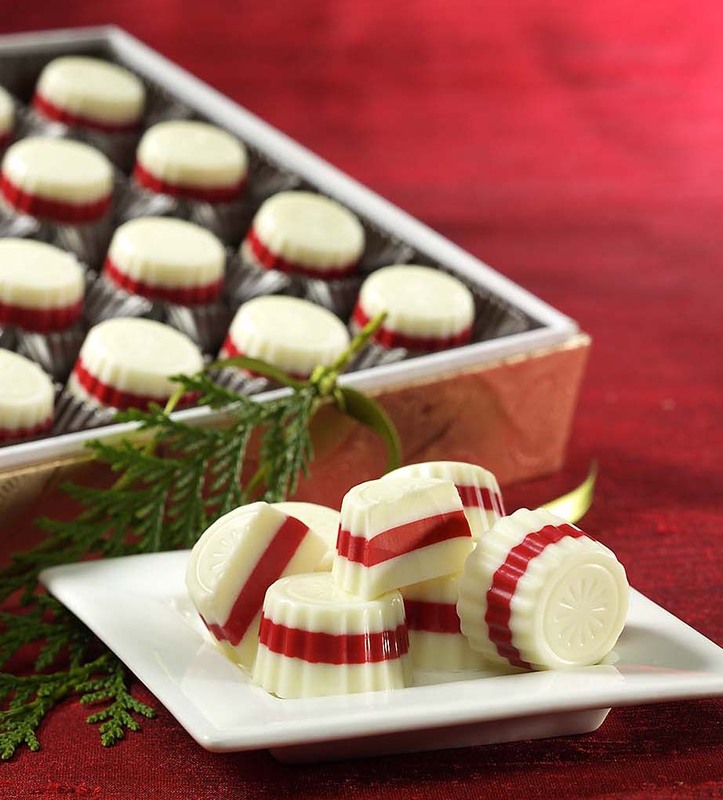 Each is a mini holiday present of refreshing butter crème flavors and moist cake. Gift of 24. Don’t they look scrumptious? I’m always so impressed by the high quality of Swiss Colony’s products. They will definitely please your gift recipient. And Swiss Colony does the baking and the shipping! Visit www.swisscolony.com when you’re getting started on your holiday shopping. And don’t forget to look for the new Christmas catalog this week! 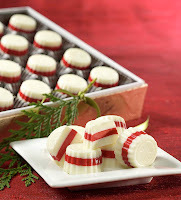 The products shown above are just a very small portion of the delectable treats offered by Swiss Colony. 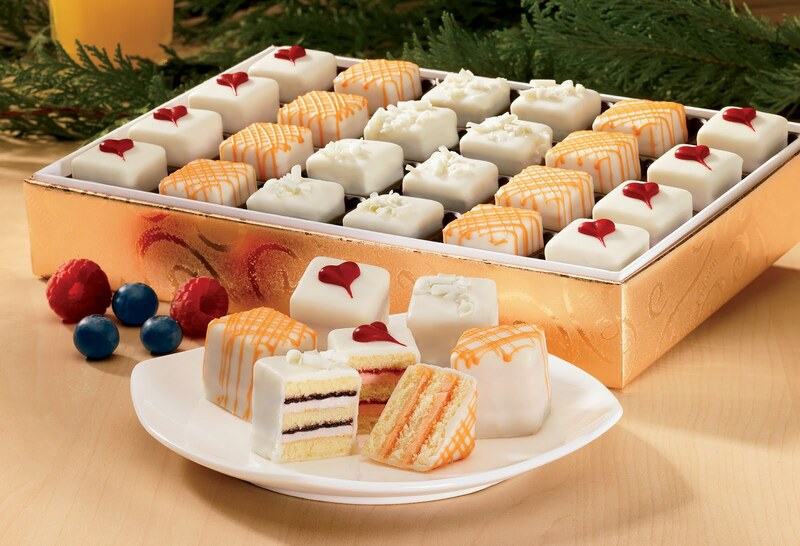 One lucky winner will receive the same product I received: a delicious box of Breakfast Petits Fours! To enter, visit www.swisscolony.com and look around. Then leave a comment on this post with the name of another product you’d love to try or send as a gift! You must do this to enter the giveaway. One winner will be randomly selected from the qualified comments received by Sunday, August 28, 2011, at 11:59 PM ET. Please leave an email address on one of your comments if it’s not available on your Blogger profile. Winner must respond within 72 hours or another winner will be drawn. Contest is open to US residents only. CONTEST CLOSED. Congratulations to the winner: Kari! DISCLOSURE: A complimentary product sample was provided for this review. No financial compensation was received. I'd love to send my grandma the spring fruit slices! She loves those! I would like to try the Old-Fashioned Fudge Trio. Their Mini Baklava Assortment looks so good right now! I would like to get Swiss Colony's Nutty Quartet of Snacks as gift for my inlaws. I would love to send the Old Fashion Fudge Trio as a gift. I would like to try the fruit cake medley. I would like to try the 4-year Vintage Cheddar Cheese. I would love to try the Caramel Pecan Swirl. I like Swiss Colony on Facebook. I think the spring cookies look scrumptious! 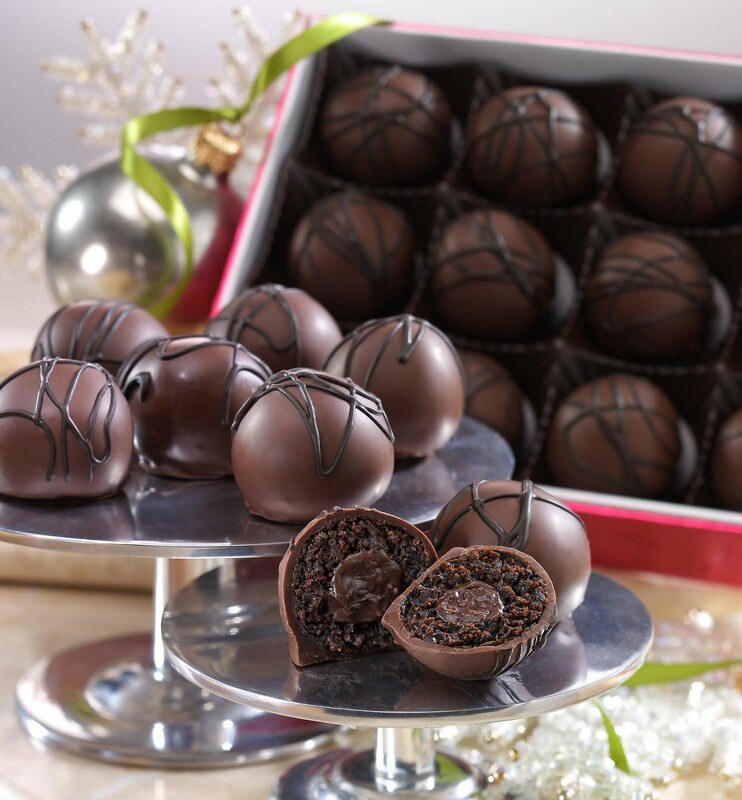 I'd love to try the Rum Balls! Thanks. I like peanut brittle & the butter brickel toffee looks good. I would love to try the can of Mixed Nuts with 50% Pistachios, 1-2 lbs. I think the Butter Toffee Brickle would be good for me or as a gift. Like Swiss Colony on Facebook. Like Susan Heim on Parenting on Facebook. Follow Susan Heim on Parenting on Networked Blogs. Subscribe to Susan Heim on Parenting via email. Subscribe to Susan Heim on Parenting via RSS. Subscribe to Susan Heim on Parenting via Google Friend Connect. ENTERED THE SILVER DOLPHIN BOOK GIVEAWAY. I would also like the Birthday Brownie Cookie. I like Swiss Colony on Facebook (Kari Howell). I like Susan Heim on Parenting on Facebook (Kari Howell). I am following Susan Heim on Parenting on Networked Blogs (Kari Howell). I am following Susan Heim on Parenting via Google Reader. I am following Susan Heim on Parenting via GFC (Kari Howell). I'd like to try the Old Fashioned Fudge Trio. I would love to try the Mixed Nuts with 50% Pistachios. 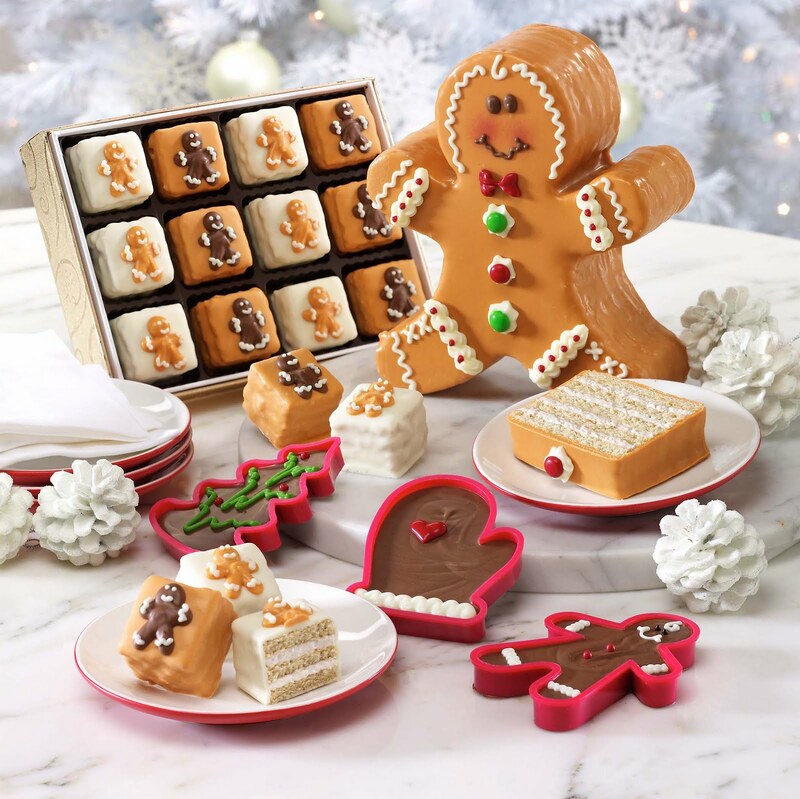 I would love to try the butter toffee brickle!! YUM! I'd like to try the Spring Cookies. I'd like the butter toffee trickle! Old-Fashioned Fudge Trio, 1 1/2-2 lbs. i would love to try the red velvet petite fours! 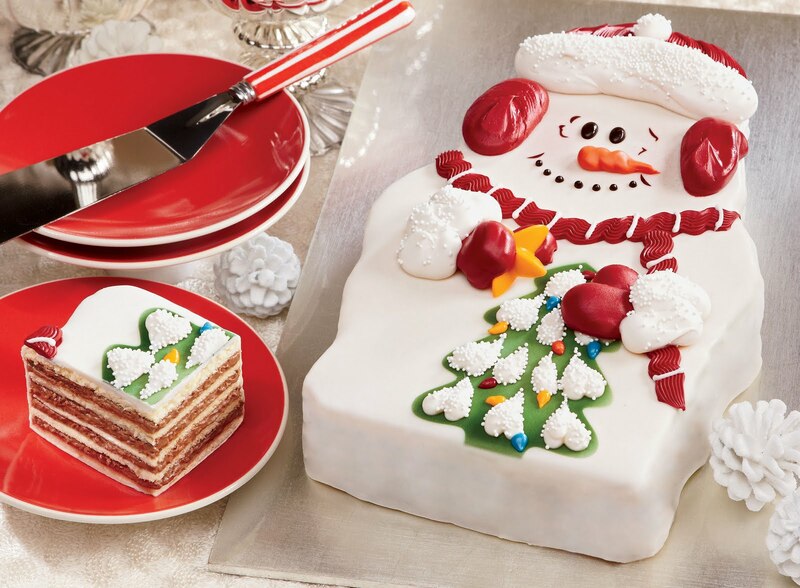 I like The Swiss Colony on facebook as Wendy R.
Fan of Susan Heim on Parenting on facebook as Wendy R.
I'd like to try the Fruit Cake Medley. Thanks. 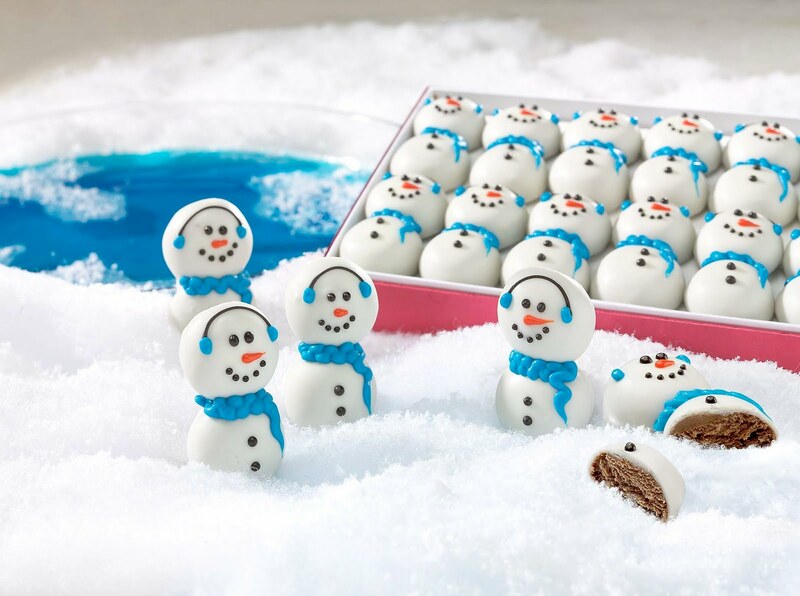 I fell in love with the Snowman Truffles! I like Swiss Colony on fb. I'd love the trio of Dobosh Tortes! That Deep Dish caramel Apple Pie looks amazing! Spring Fruit Gel Slices would be my wish item to try. They look wonderful! OMG - The Old Fashioned Fudge Trio looks amazing too! I would love to try that! I would love to try the Cheese Log 4 Piece Assortment-yum! I also like the Macadamia Nut Fudge. I would like to try the Macadamia Nut Fudge.